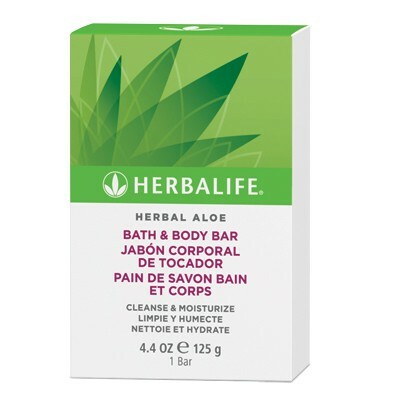 Cleanse and nourish your skin with this triple-milled bath and body bar. The bar gently cleanses without stripping necessary oils from your skin. A blend of aloe vera, olive oil and Vitamins A, C and E nourish the skin. Rich suds are infused with aloe vera and olive oil to help cleanse and nourish your skin.